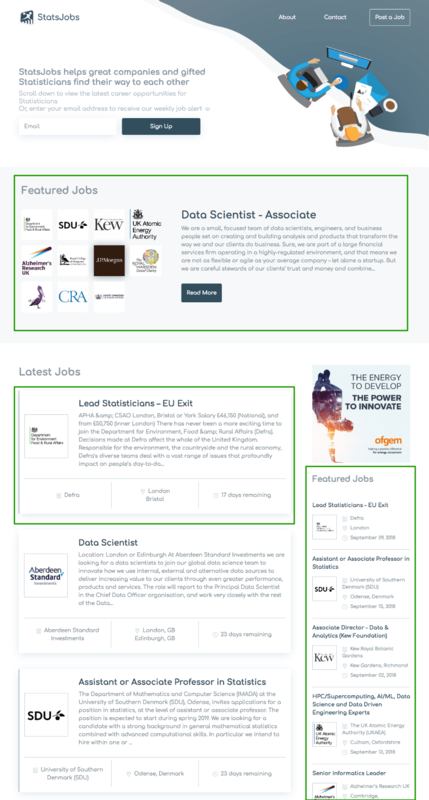 StatsJobs will receive a notification when your draft job listing is uploaded. We will check everything looks great before making the ad live on the site. This normally happens within 4 hours. Once the ad is live we will notify you by email and attach an invoice for your records. 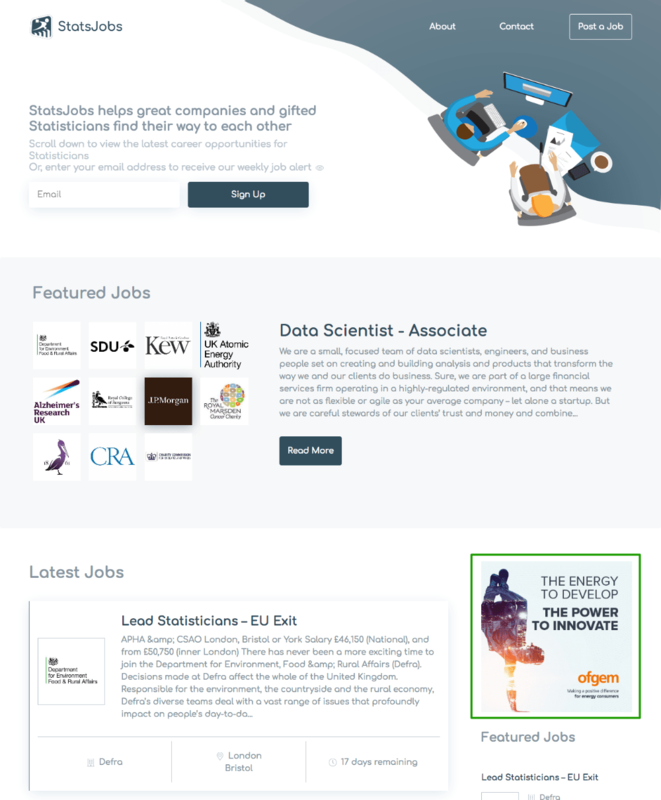 StatsJobs is part of the SRS network of jobsites. SRS is a Limited company registered in the UK, as such we charge VAT on invoices to other UK businesses. If your organisation is a registered UK charity - or if your organisation is not based in the UK, please tick this box and VAT will not be added to your invoice.